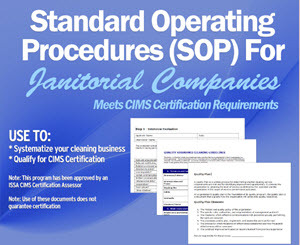 Cleaning-Success.com: VIDEO: Are You Making Drop In Calls to Build Your Cleaning Business? Return to Job or Hire First Employee? VIDEO: Are You Making Drop In Calls to Build Your Cleaning Business? We've had several cleaning business owners tell us lately that they've either lost accounts or had customers request a drop in service due to the troubled economy. So we need to start thinking outside the box when it comes to keeping our clients and growing our business. Do you know what a Drop In Call is? If you think it's the same as cold calling, you're wrong. 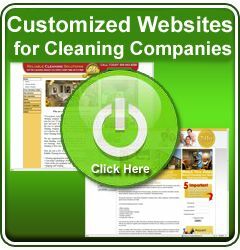 Check out this video and see if it gives you any new ideas for marketing your cleaning business. And if you have any new ideas to share, click on the Comments link below.